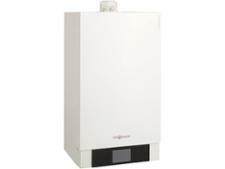 Glow-worm ENERGY 18s -A (H-GB) boiler review - Which? 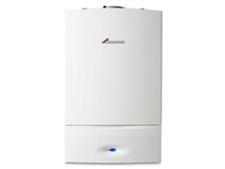 The Glow-worm Energy 18s -A system boiler uses a separate storage cylinder for hot water so you'll need to find space for this in an airing cupboard. But unlike a regular or heat-only boiler, some of the components are built into the boiler which means you could save space in your loft. 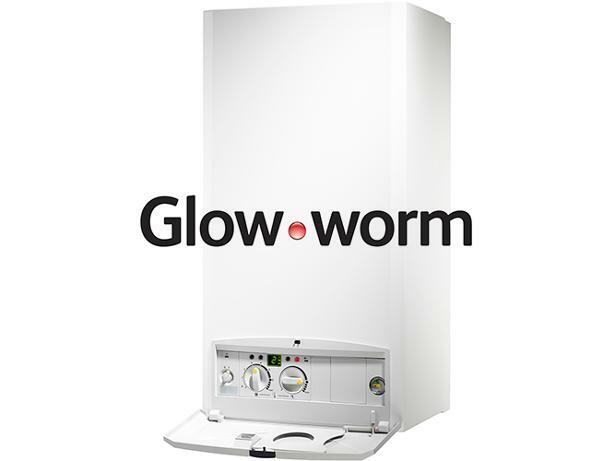 To discover whether the Glow-worm Energy 18s -A is likely to be the best boiler for your home take a look at our full review, which also reveals what heating engineers think of Glow-worm gas boilers.